Hello my Lovelies! I do love a good red carpet and the MET never fails to deliver! Here are some of my favorites. 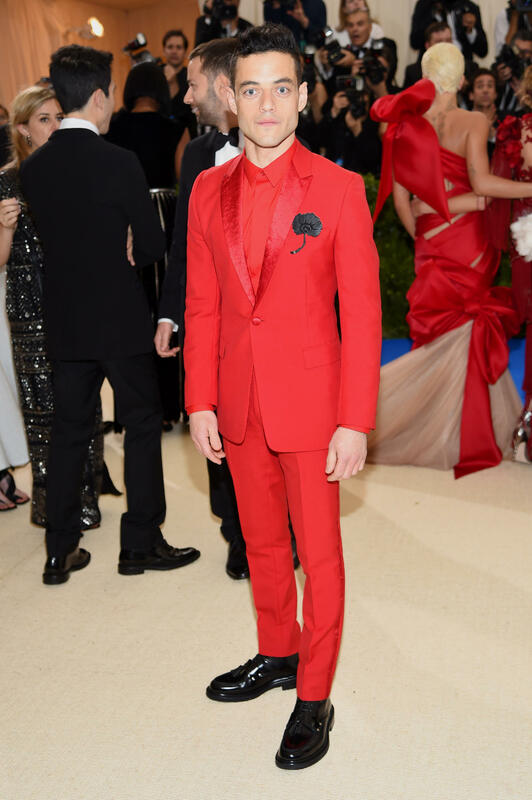 Rami Malek in Dior Homme. Rose Byrne in Ralph Lauren Collection. Zendaya in Dolce and Gabbana.